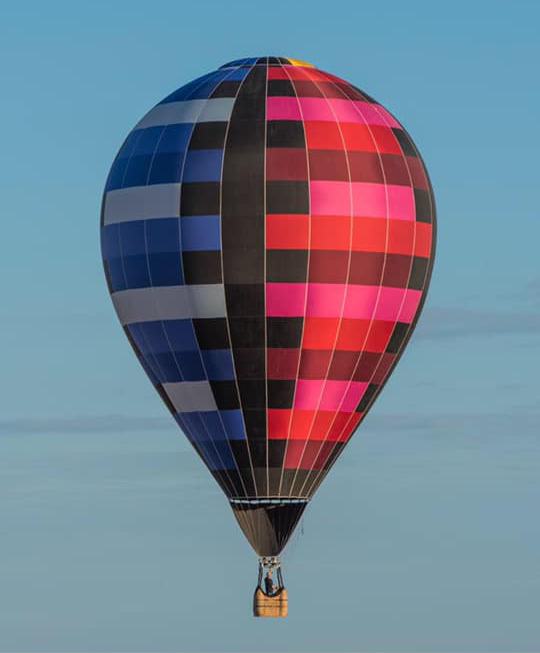 Ocala (WTFF) – A “hot” hot air balloon was found at The Villages Hot Air Balloon Festival on Saturday night. The event was held at the Florida Horse Park in Ocala, despite being called “The Villages Hot Air Balloon Festival,” because that’s how “marketing” works in Central Florida. The owner didn’t want to press charges, they just wanted their balloon back. It wasn’t clear why the stolen balloon was being featured in a balloon festival, but this is Florida, so there’s that. Hot air balloons can cost upwards of $20,000, and that’s not even including inflation.